A new publication, Peace is for Everyone: Bangsamoro stories of hope, survival, pain and resilience, seeks to portray the individual and collective journey of the Bangsamoro people from conflict to peace. 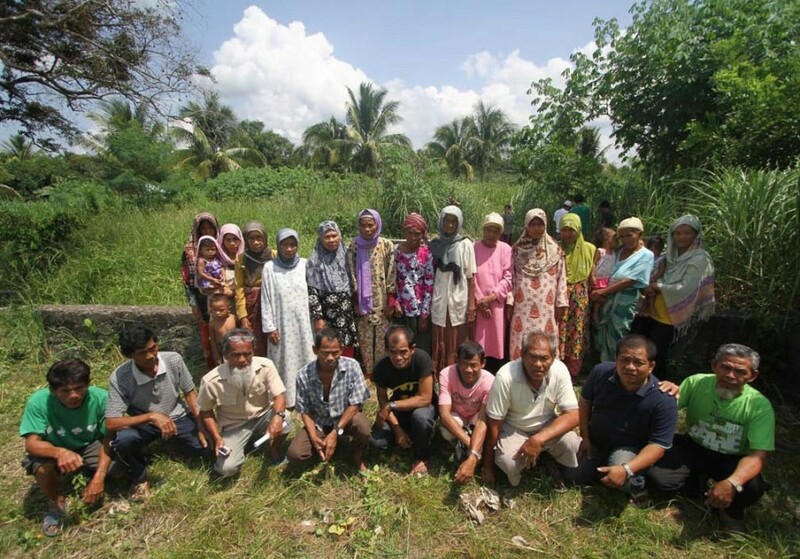 The book, authored by the Institute of Bangsamoro Studies (IBS) – a Mindanao-based non-governmental research institution – is the result of over 300 interviews conducted during 2015 in Maguindanao, Cotabato, Sultan Kudarat, Lanao del Sur, Lanao del Norte, Zamboanga Sibugay, Zamboanga del Sur, Basilan, Sulu, Tawi-Tawi, Marawi, Iligan, Cotabato and Isabela. Using Peace History methodology, Peace is for Everyone presents the voices of these men and women and their experiences during decades of conflict, and serves as a platform to gather their hopes for a better future on a peaceful Mindanao. 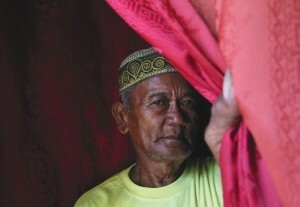 “The authors of this publication (…) gradually piece together a historical puzzle composed of brief snapshots of individual stories, transporting us from person-to-person and historical period to historical period,” said Mo Bleeker, Chair of Transitional Justice & Reconciliation Commission of the Bangsamoro Peace Agreement. Peace is for Everyone will be officially launched in Manila, as well as Marawi and Cotabato on Mindanao, so that the publication can be recognised and celebrated by the people who made it possible. “All our properties were damaged; our livelihood was lost,” said one of those interviewed in the book. “We left the place without anything and at the height of the harvest period, but we could not do anything. Corn was abandoned, some was already in a sack; some was still in the field. The book was officially launched on July 12 2017 in Marawi City and July 13 2017 in Cotabato City.